For some people a trip to Israel is a once in a lifetime experience, and for others its a destination to be enjoyed over and over again. But if you’re heading all the way over to Israel and you have a few extra days, why not supplement your tour with a stopover? Touring Israel has partnered with some of the highest regarded Destination Management Companies in the world to bring you an exclusive selection of luxury, privately guided Jewish Heritage Tours in some of the world’s most exotic destinations. Our partners have put together some special itineraries that focus on the Jewish connection to these destinations that perfectly compliments your tour of Israel. As you will have come to expect from Touring Israel, our partners offer only the best tour guides, the best accommodations, the most exclusive experiences and the highest levels of customer service. Morocco: meet leaders of the Jewish community in Casablanca and Marrakech, visit remote, rural Jewish cemeteries and, in a few cases, remains of former synagogues. 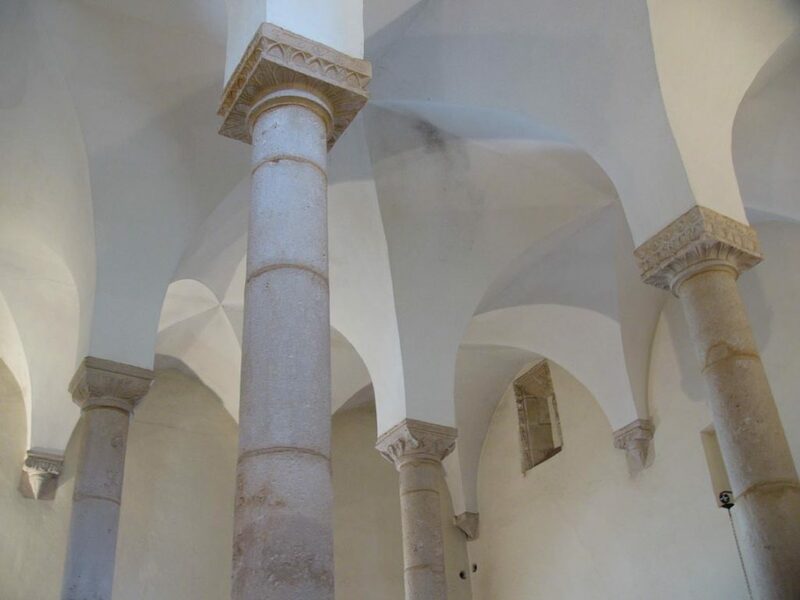 Spain: insider’s look at the Jewish heritage of Barcelona, Seville, Toledo, Cordoba, and Gerona/Besalu. Budapest: including a visit to the Great Budapest Synagogue, the Jewish Museum, and the Holocaust Memorial. 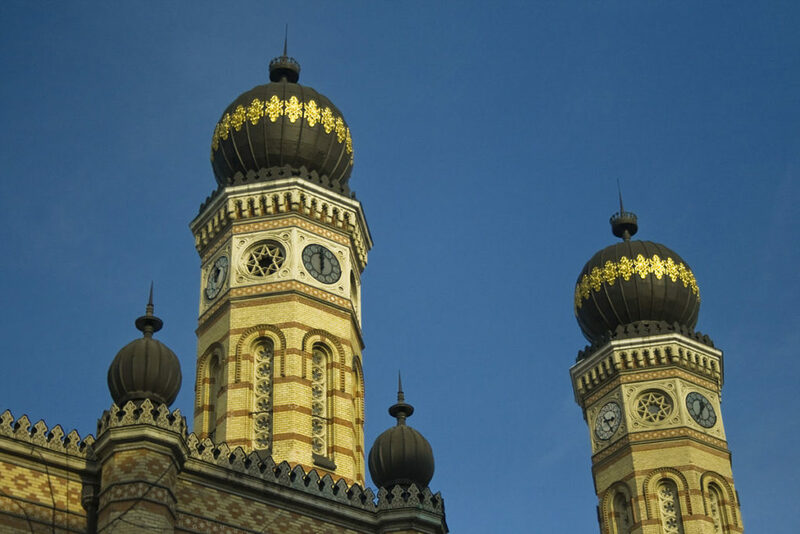 Prague: tour the historic synagogues, including the stunning Spanish Synagogue and the ancient Old-New Synagogue, and visit the Old Jewish Cemetery. Vienna: visit to what was once Vienna’s Jewish Quarter- Leopoldstadt, the Jewish section of the Central Cemetery and the Jewish Museum at Dorotheergasse featuring a permanent exhibition called “Our City” which gives guests a comprehensive insight into Jewish life and the history of Jewish Vienna. Of course these are just some ideas and just like with every Touring Israel private tour of Israel, our partners offer fully tailored itineraries featuring a huge assortment of premium experiences that go beyond the typical sight seeing experience and and will immerse you and your companions in the unique culture and history of your chosen destination with culinary experiences, behind the scenes tours, tickets to cultural events as well as biking, hiking, boating and more. And doesn’t have to be a Jewish Heritage tour, and it needn’t be combined with a tour of Israel. Our partners can work with you to plan any kind of tour that takes your fancy. Just let us know where you want to go, and we’ll point you in the right direction!